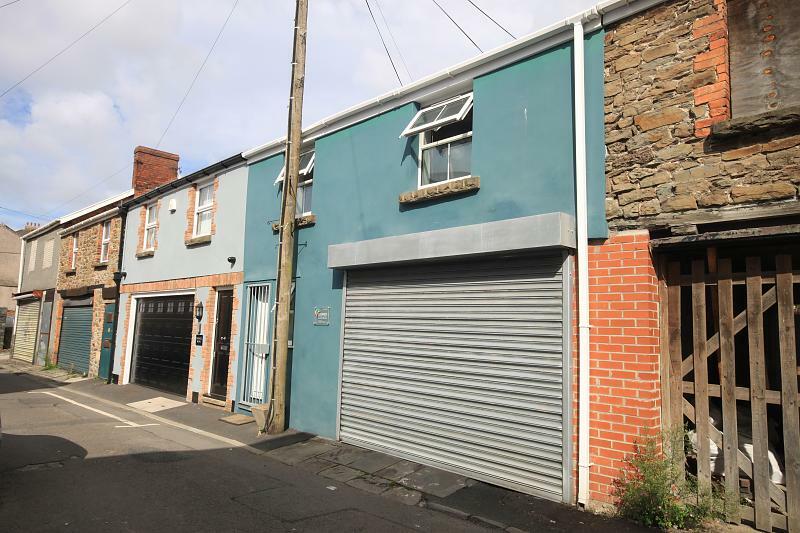 *Available Immediately* Charles Perrett Property are pleased to present this spacious top floor one-bedroom flat, situated in the popular area of West Cross. 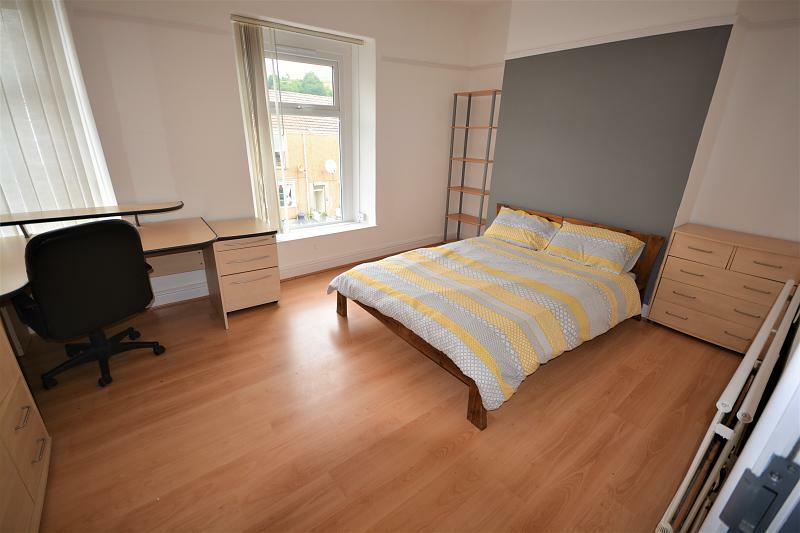 The flat comes fully furnished and benefits from a double bedroom; open living area complete with dining table; bathroom; fully fitted kitchen; and balcony. 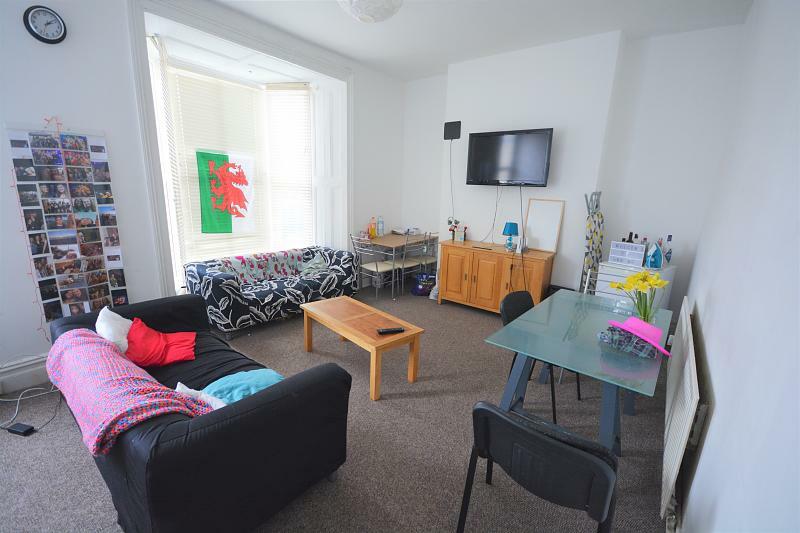 There are excellent transport links to Mumbles and the City Centre, with both Singleton Hospital and Swansea University within easy reach. Please note that administration fees will apply to all tenancy applications. All successful applicants will also be required to pay a Deposit and first month's rent before the tenancy starts.